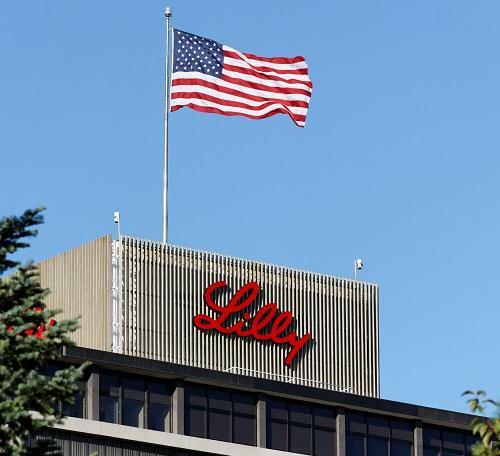 Eli Lilly has unveiled new Phase 3 data from two studies into the oral Janus kinase (JAK) inhibitor Olumiant (baricitinib). The company and its partner Incyte announced that the drug had met its primary endpoint as a monotherapy in the treatment of adult patients with moderate to severe atopic dermatitis (AD). Specifically, the pair revealed that a “statistically significant” proportion of patients treated with the therapy achieved clear or almost clear skin after 16 weeks compared to placebo, as measured according to the Investigator's Global Assessment for AD (IGA). The therapy’s safety profile was found to be similar to placebo. The two studies which generated these data are to be accompanied by three others as part of a five-part programme to support global regulatory submissions of the therapy. Full results of the two studies are due to appear at upcoming scientific meetings and in peer-reviewed journals. "Atopic dermatitis is a chronic inflammatory skin disease that can negatively impact the quality of life for patients, and unfortunately there are limited treatment options, particularly oral medications," commented Dr Lotus Mallbris, Vice President of Immunology Development at Eli Lilly. "We are encouraged that baricitinib met the primary endpoints in these two studies, and look forward to seeing the collective results of all five studies."